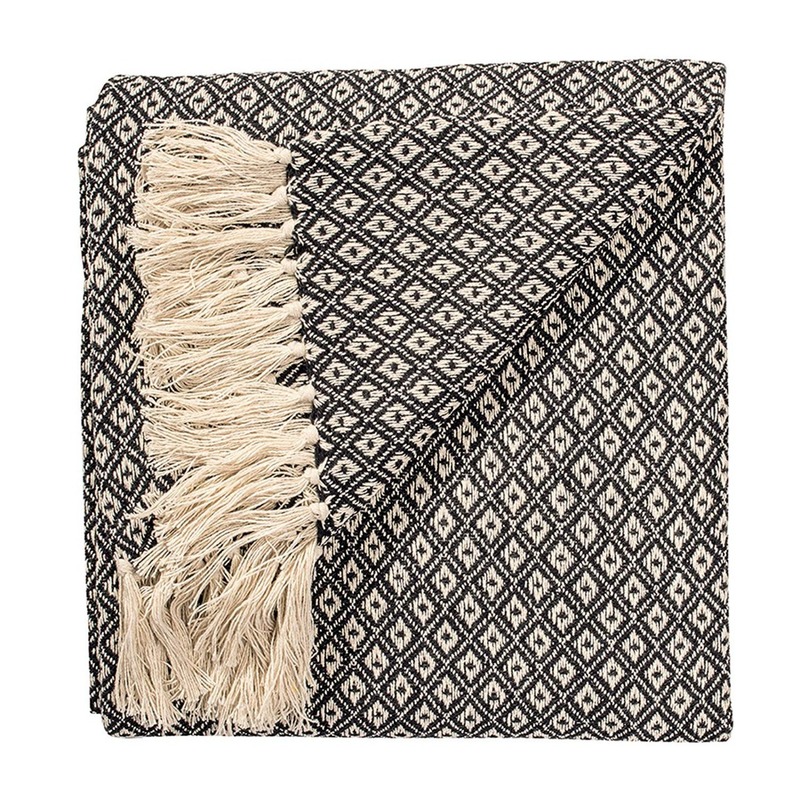 Black Diamond Weave Soft Cotton Handloom Blanket Throw 130cm x 180cm. 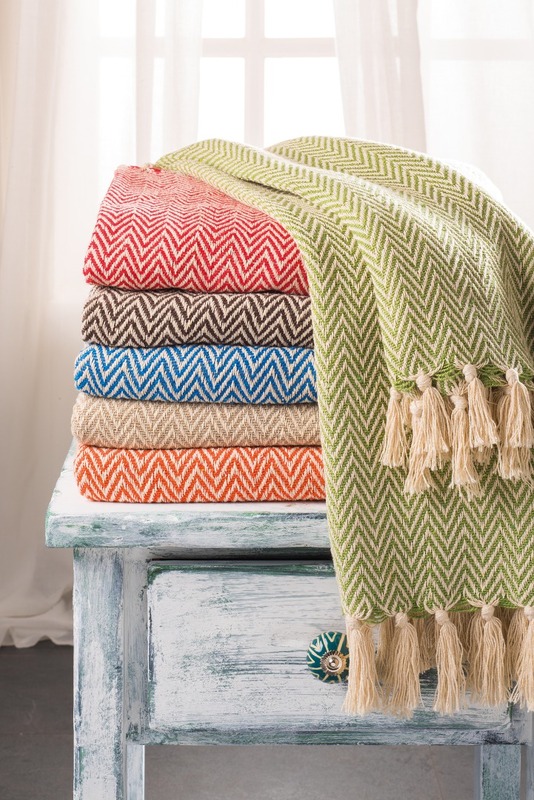 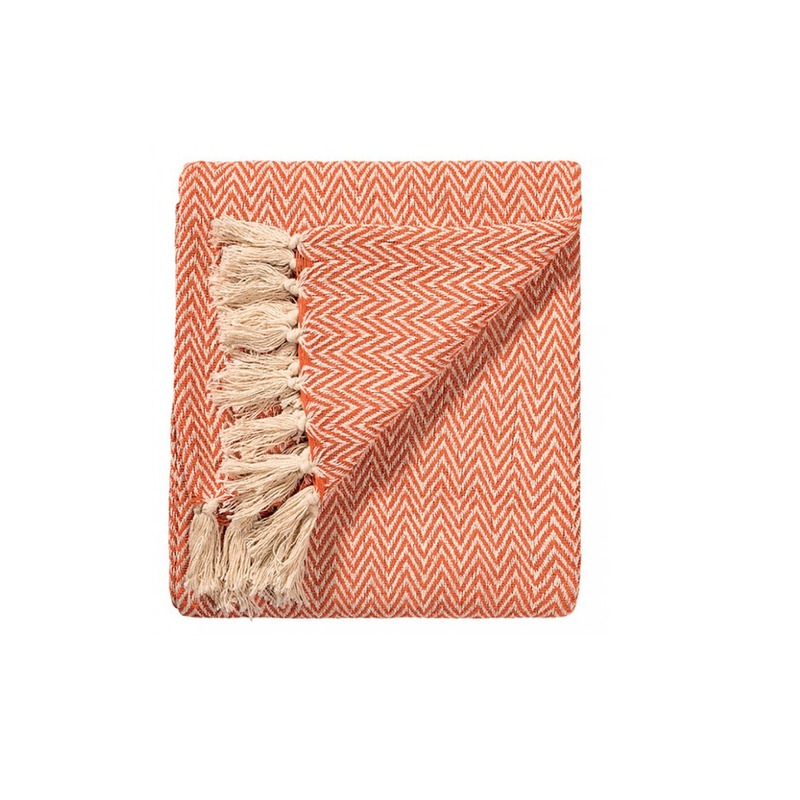 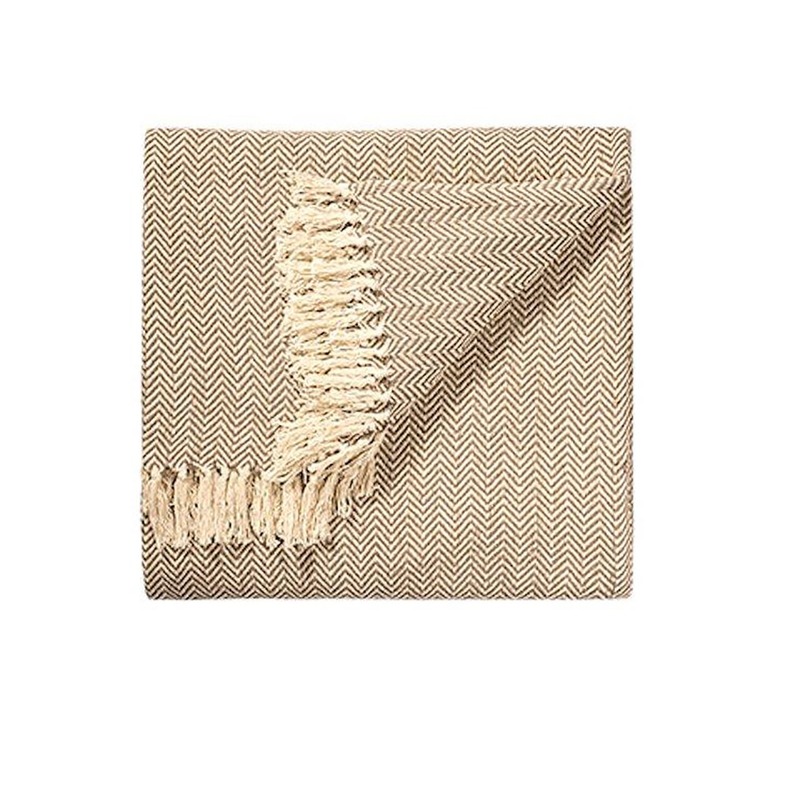 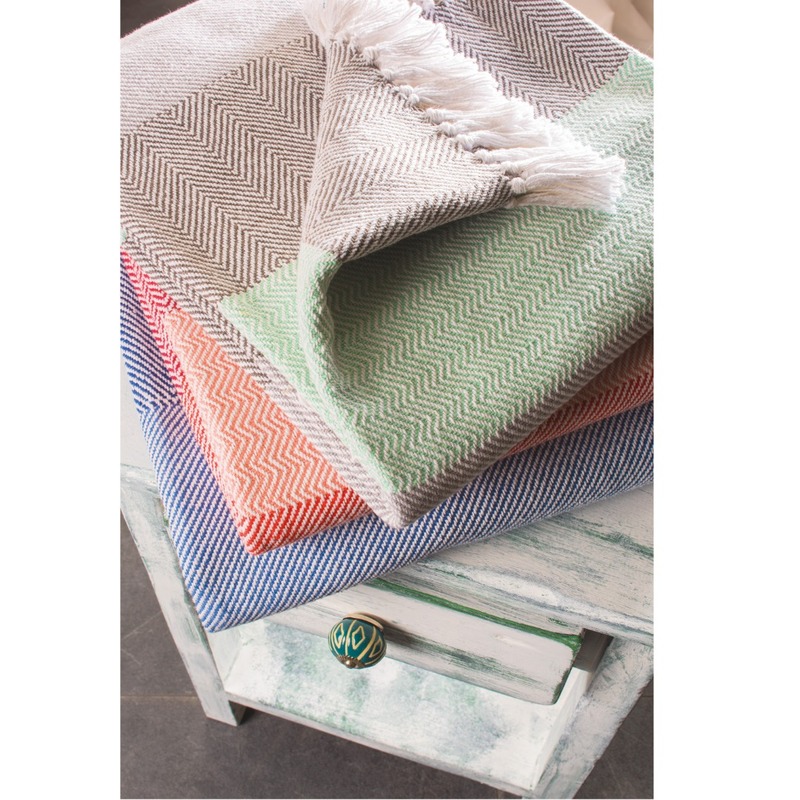 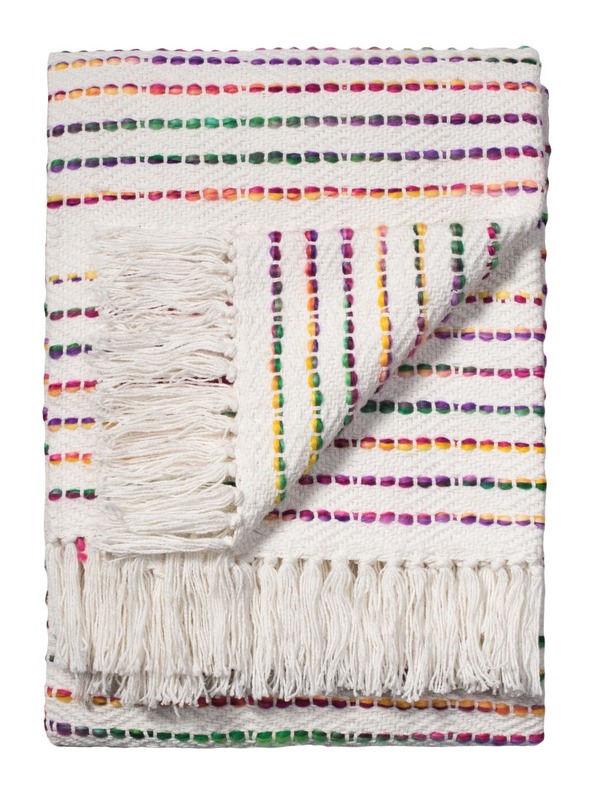 Chevron Soft Cotton Handloom Throw, A Fair Trade Blanket. 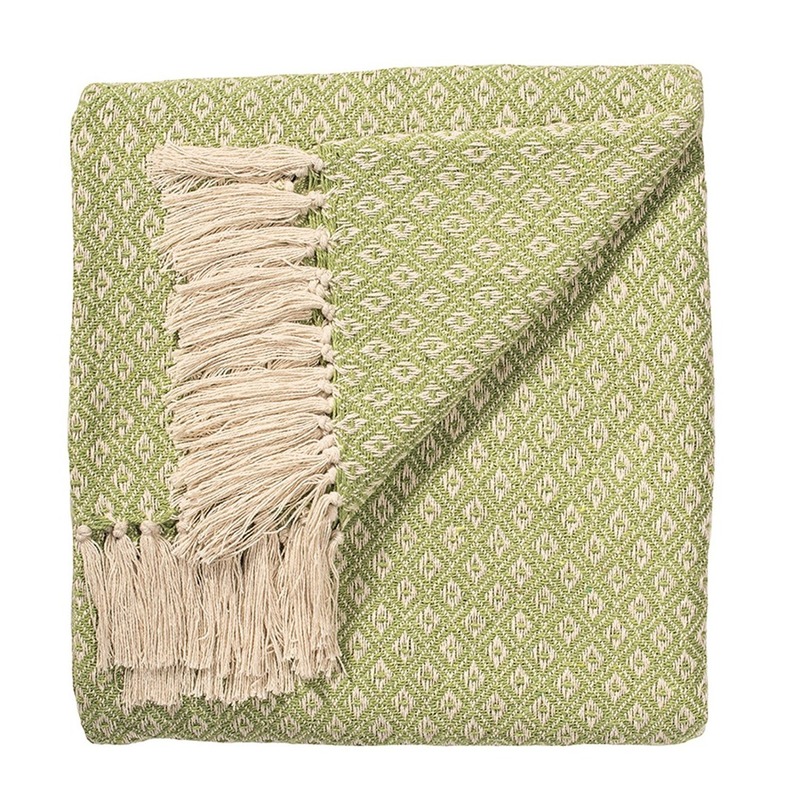 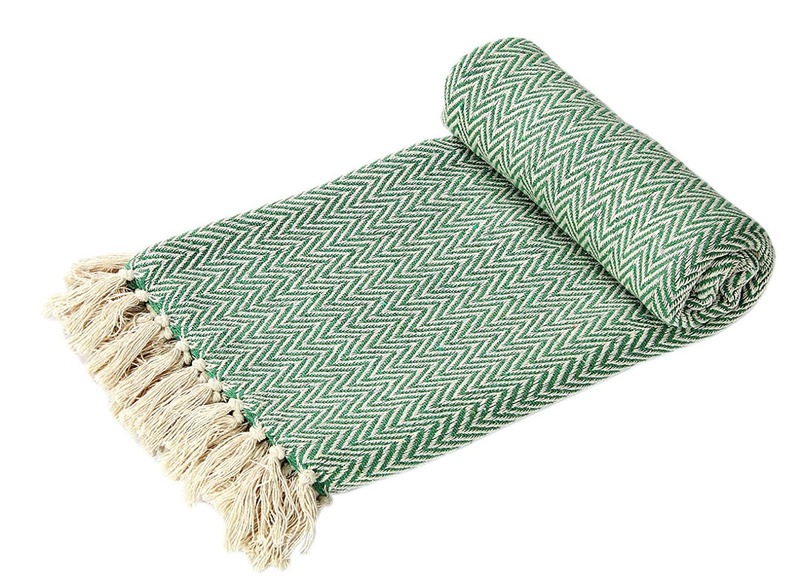 Lime Diamond Weave Soft Cotton Handloom Blanket Throw 130cm x 180cm. 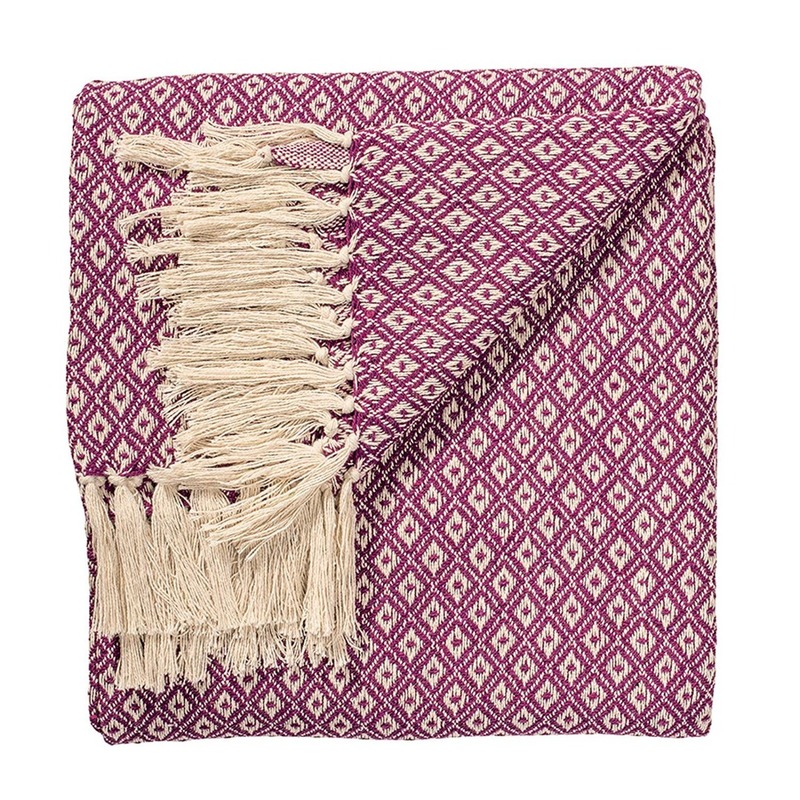 Purple Diamond Weave Soft Cotton Handloom Blanket Throw 130cm x 180cm. 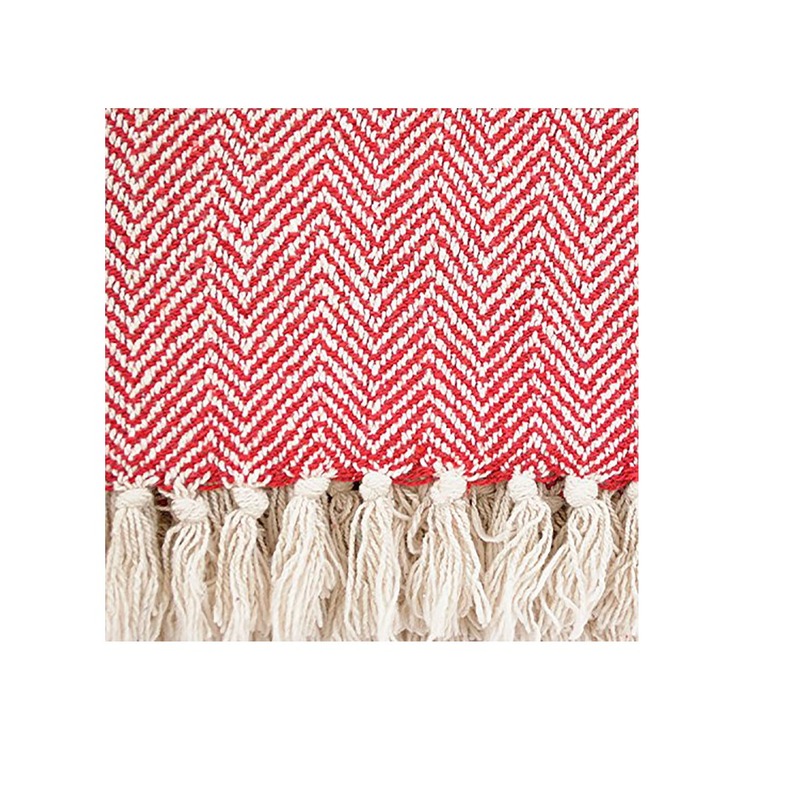 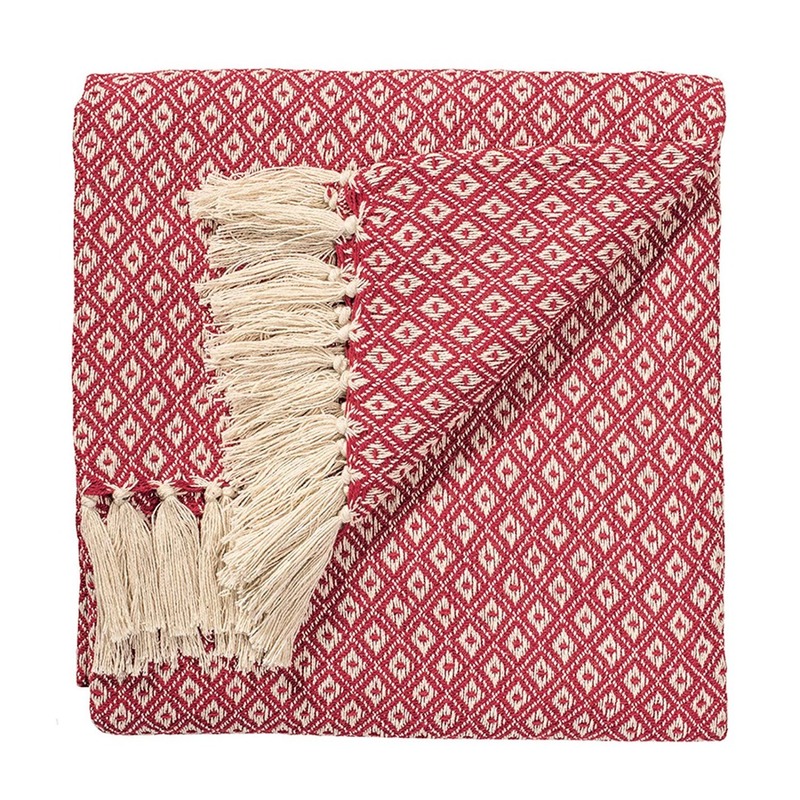 Red Diamond Weave Soft Cotton Handloom Blanket Throw 130cm x 180cm. 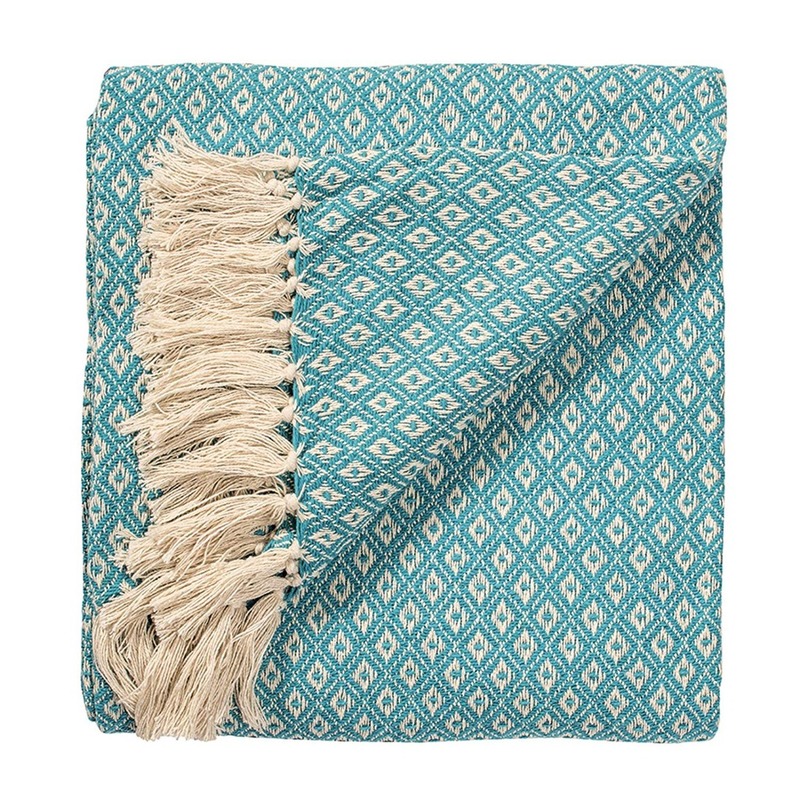 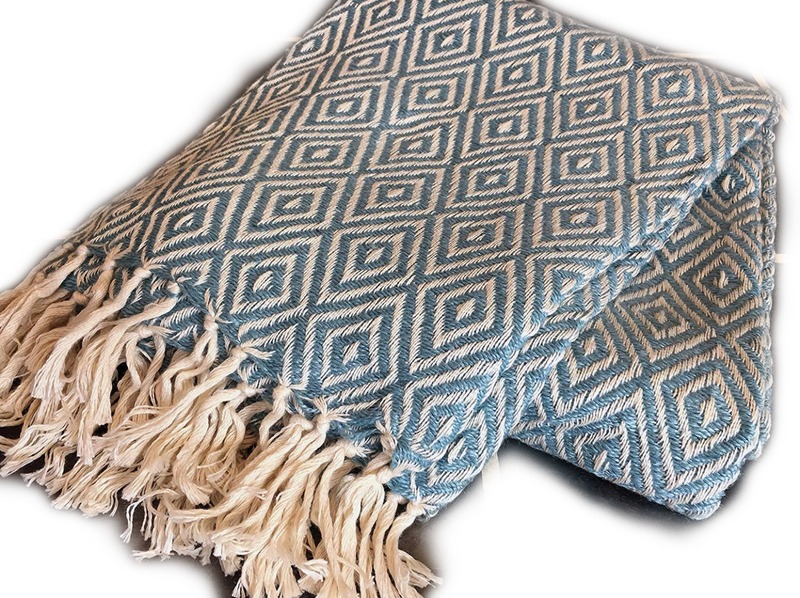 Turquoise Diamond Weave Soft Cotton Handloom Blanket Throw 130cm x 180cm.